You know for small business owners, social media platforms like Instagram and Facebook-owned social network is one of the best channels to extend their reach. With 3 out of 4 users taking action if a post inspires them and 70 percent following at least one business app, Instagram is a business owner’s consumer paradise. If you want to do more to stand out take a look at these five steps to increase your small business. Using the most important feature in Instagram is beneficial for your small business. 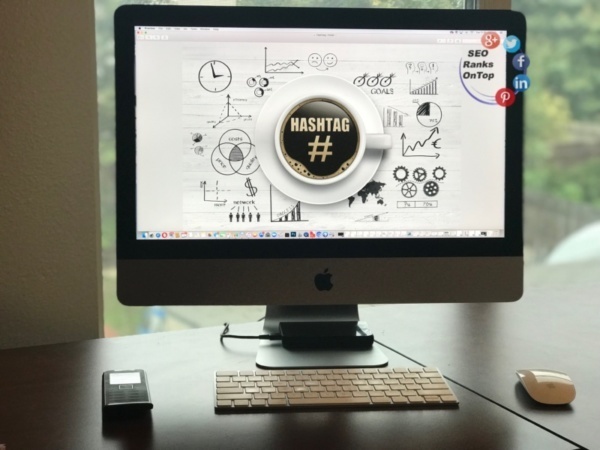 Studies have shown that posts with hashtags have almost 13 percent higher engagement than regular posts. Your posts have to push followers and readers to take action. If you own a fashion boutique, a picture of your latest outfit or accessory and its story will drive higher Instagram engagement. In brief, higher engagement is more than merely posting, liking, commenting, sharing and closing the app. You also have to explore hashtags and like or comment on non-follower posts. If you find their content convincing, follow their accounts. They will return the favor and share some of your posts. Your business will not exist without customers. You have to actively reach out to your target audience to be successful with your Instagram engagement strategy. A call-to-action, CTA, in your posts shows your followers what they need to do to start the conversation. The CTA may be through a caption or text within the posts. Better yet, post captivating images they can relate to. Your potential customers are more likely to like, comment or share posts with photos and videos. While Instagram is a viable platform to extend your reach, try to promote your page through other social channels such as Facebook, LinkedIn, Twitter, Pinterest and more. Inspire your followers from other social networks to follow your Instagram account and start conversations in your posts.